IF YOU COME TO SEE “LA CAGE AUX FOLLES”, YOU GET COOL DISCOUNTS AND FREE STUFF! 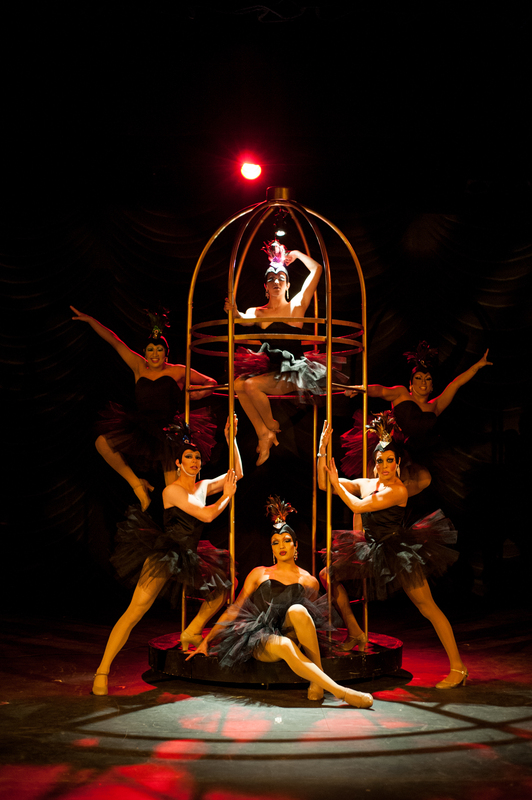 ← HAVE YOU SEEN “LA CAGE AUX FOLLES” YET? IF NOT, YOU’D BETTER HURRY — JUST ONE WEEKEND LEFT!